I've been in the orthotic industry for more then 40 years and I love to helping people get out of pain and back on their feet again. I specialize in high difficulty cases and troubleshooting orthotic devices that are not functioning well. I started making orthotics as a teenager, helping out in my Dad's orthotic lab, and Pathway follows that tradition of being a family business. I was fortunate early in my career to have the opportunity of four years of clinical exprience and instruction with some of the top names in the industry: Dr. Joseph Sulliven DPM, Dr. John O'Donnel DPM, Dr. Nicholas Grumbine DPM, and then later on with Dr. Glen Ocker DPM, and Dr. Justin Wernick DPM. Over the years I've had a variety of positions in the orthotic industry - from doing all aspects of fabrication, technician training, maintaining product standards and quality, to overseeing case evaluations, assessing, and doing consulting with practitioner's on specific problem cases - resulting in the creation of thousands and thousands of orthoses. These devices were for a great diversity of clients, from children to geriatric patients to professional athletes. I use my unique range of experience to provide my patients with the best quality of care possible - with a thorough attention to detail. I'm fascinated by the amazing way that the foot interacts with the ground and the rest of the body as the kinetic energy of our bodyweight propels us forward in each step. I love sharing that knowledge with my patients. A person's overall health and enjoyment of life can be greatly enhanced if their feet are functioning well, or greatly diminished if they are not; being able to walk is priceless, and it's a joy that I want as many people as possible to experience. My number one goal is to get you walking again, without pain or discomfort, so you can live the life you were mea nt to. Get back on your feet again. True custom or OTC orthoses for your specific needs as a diabetic, as well as a foot wellness assessment, theraputic shoes and other specialty products designed for the particular needs of the diabetic foot. The importance and results of correct care of the diabetic foot can be literally life saving. When your old orthotics start to fall apart, most of the time they can be repaired for a fraction of the original cost of new orthoses. Additionally, if your existing orthotics are causing you pain and do not function well, we specialize in troubleshooting your devices to find out why they are not correcting and helping your feet as they should. 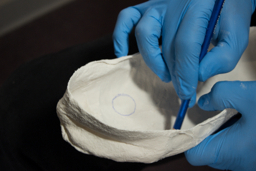 If you want to have your orthotics fabricated thorugh someone else, we can provide casting and assesment services seperate from our traditional orthotic package. 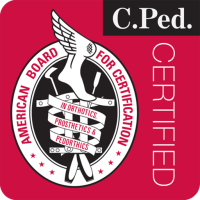 Our most popular service, creating new, top quality custom orthotic devices for deformities and disfunctions of the foot and ankle. 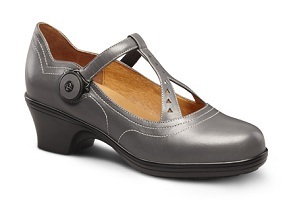 We have orthotic designs for almost any condition or activity; whether it is a work boot, dress shoe (even high heels! ), running shoe or a specialty sport such as skiing, we can build a device to get you up and going at your best. Sometimes a good shoe won't accomodate your new orthotics, or developments in the shape of your feet. There are times when the corrections needed are best done on the exterior of the shoe. We provide both stretching and modification services (for those shoes that have the capacity to be modified) so that your good shoes won't go to waste. Patient consultations/assessments for high difficulty pateints are available. Contact us to schedule an in-service for details. Many shoes are not compatible with the added bulk of custom orthoses. Shop here for great shoes, sandals, and slippers designed to work with your orthotic devices. Get a 10% discount from list prices and free shipping when ordering through us. Just because you may need to wear orthotic devices doesn't mean your shoes have to look like a medical device. For those whose feet will be changing within a relatively short period of time, such as children, or temporary conditions such as pregnancy, sports injuries, or pre-operative relief, Over The Counter (OTC) foot and ankle orthoses may be a viable option. They are also a good alternative when custom orthoses are cost prohibitive. Good orthotic therapy can be very time-consuming. 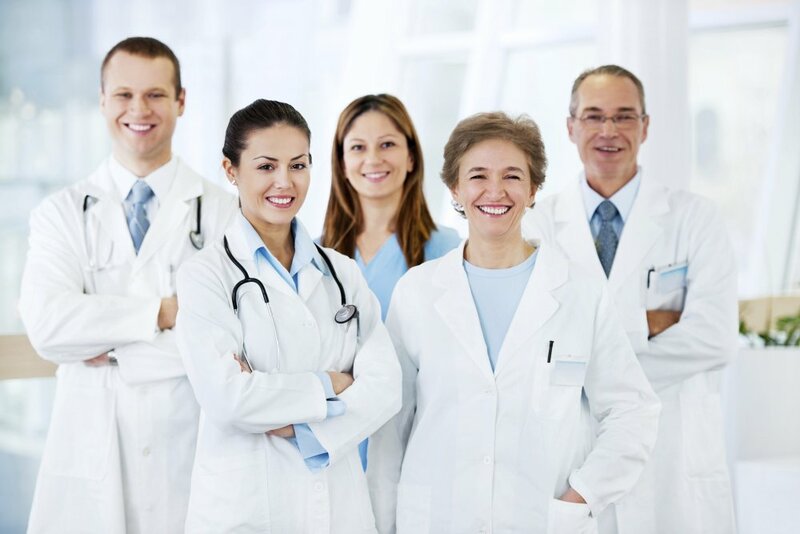 Many times our patients can be better served if referred to an experienced pedorthist. Over the past 10 years I have worked closely with such an individual, more of a clinician then a technician, with over 30 years of experience in biomechanics and orthotic fabrication, specializing in some of the most difficult problems of this sub-specialty. His name is Mark Grumbine. 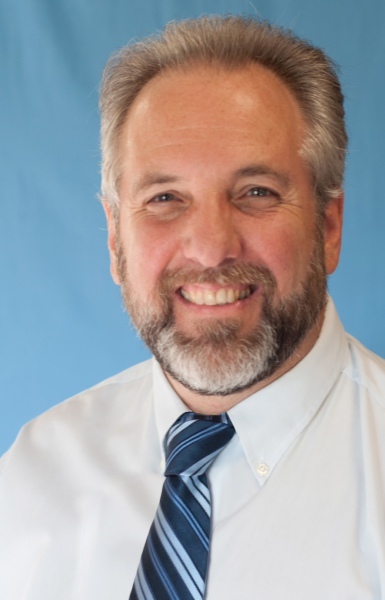 His ability to work with and resolve high difficulty and problem cases has been an asset for my patients and practice. I have no reservations in referring a high difficulty patient to Mark, because I know they will receive top quality professional care and products. Mark not only understands the pathology and typical intervention, he fully understands manufacturing, materials and functional application of custom orthotics better than anyone I have ever met. His depth of knowledge and customer service is unmatched. He has successfully helped me manage the toughest of patients. From partial amputation to professional athlete, Mark can effectively help achieve the best outcomes. To read more insipiring testimonies, click here.